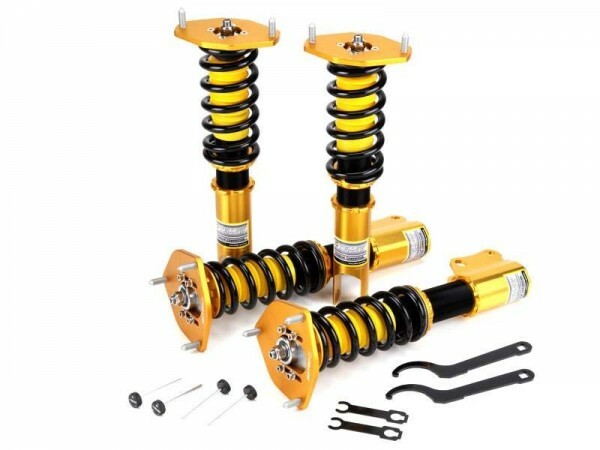 By far our most popular coilovers are Yellow Speed Racing! We have these on special on our website at www.mlracing.co.nz, $100 off. No coupon required just purchase through the website and it'll be $100 cheaper, easy as.